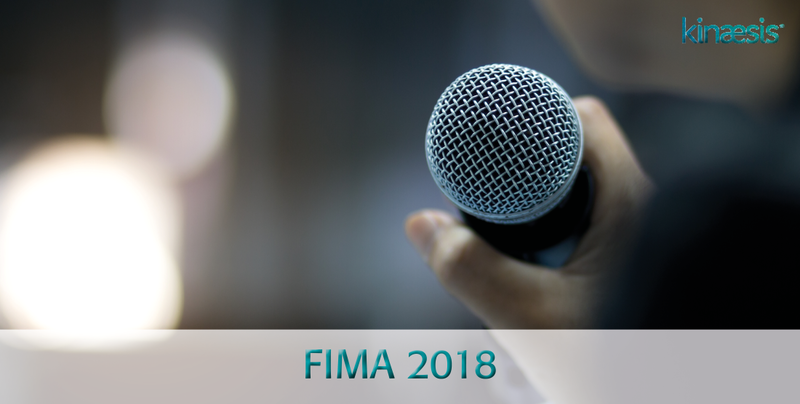 We are delighted that we are attending FIMA 2018 as joint sponsors and speakers with our partner SAS. We are very much looking forward to demonstrating how we work together to guide organisations to power their data strategy and their analytical capabilities. Simon Trewin, a Director and Co-founder of Kinaesis, will be presenting a talk on ‘The Difference is DataOps’ at 2.20pm in the ‘Quality and Remediation’ (B) stream. Don’t miss it! We are looking forward to seeing our fellow members of the financial services community at the event!